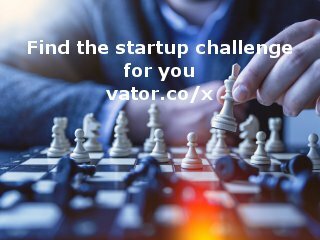 Dealpath is the leading cloud-based deal management platform for institutional real estate investment teams who are evaluating and executing acquisitions, development projects, and financing deals. 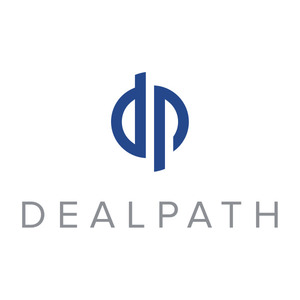 Dealpath was founded in 2014 and is based in San Francisco, California. Institutional real estate investment firms, have manual, repetitive, administrative work, complex collaboration and are not leveraging their data in decision making. Dealpath empowers real estate investment teams with a purpose-built, cloud-based software platform that is the command center for driving maximum value from pipeline and deal execution through ongoing portfolio management. Dealpath was featured in a VatorNews article: "JLL Spark invests in Dealpath, a SaaS-based real estate management tool"